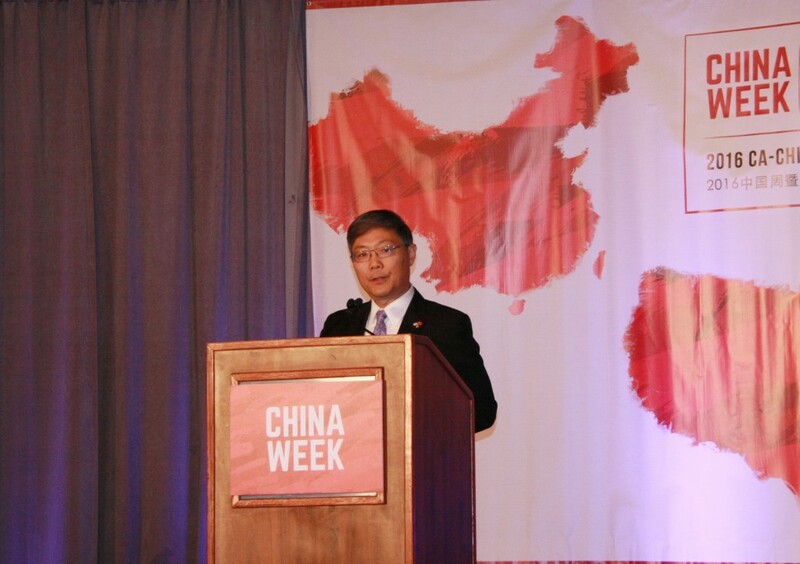 Nearly 200 Chinese and American government, business leaders and clean energy and environmental policymakers gathered in Pasadena on Tuesday for forum which was part a series of conferences and exhibitions promoting bilateral cooperation in trade, culture and environment. 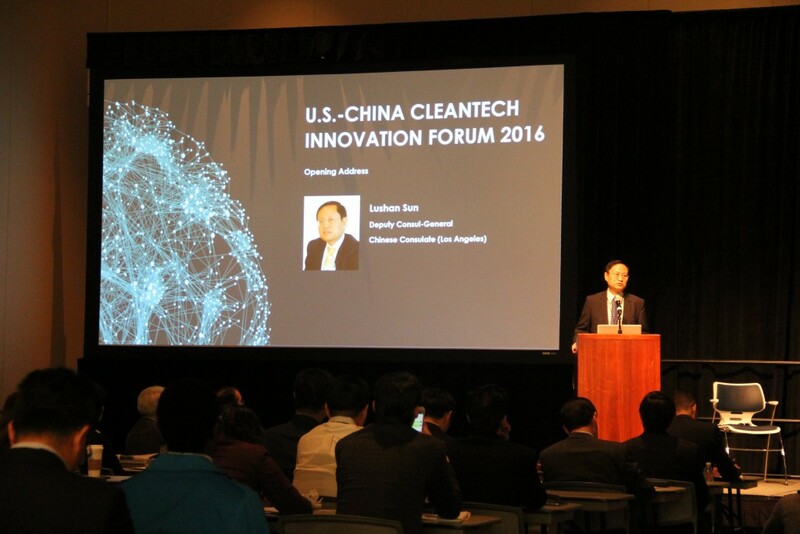 The one-day U.S. China Cleantech Innovation Forum focused on sharing ideas and research as well as fostering investment opportunities in the burgeoning industries of clean and renewable energy and technology. 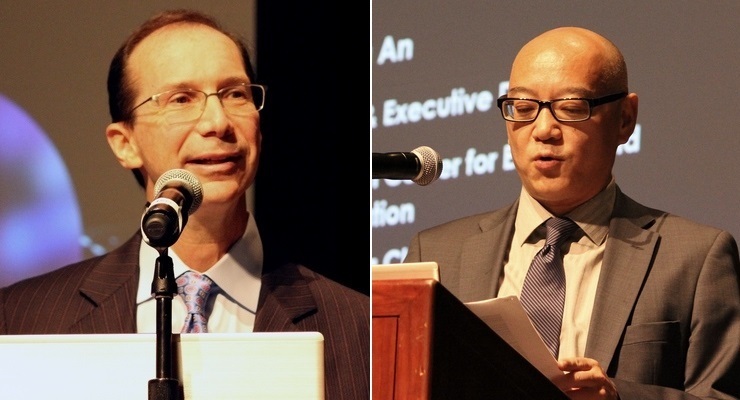 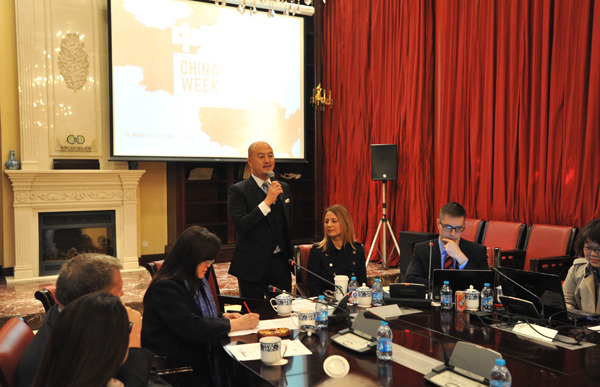 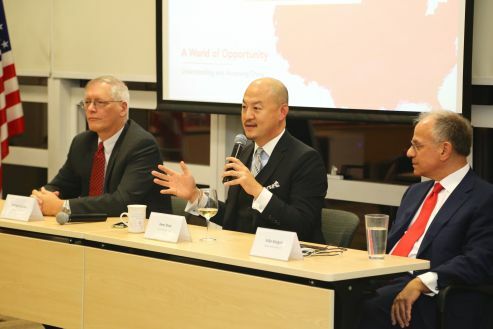 A series of events to promote understanding between China and the United States will take place in Los Angeles from May 6 to May 15 next year, the event organizer announced at a press conference in Beijing on Tuesday.